Football season is my absolute favorite thing about Fall. Okay, I really couldn't care less about the NFL, but college football is my jam. Parker and I get so excited about watching the Aggies play. So excited. We are counting down the days to when we get to host our first football party this season. Football, friends, food... the trifecta. Last year, I created a series called Tailgating Tuesdays to showcase a few tried and true recipes that are perfect for game day. I am bringing it back in full force for this season and can't wait to share some more favorites! 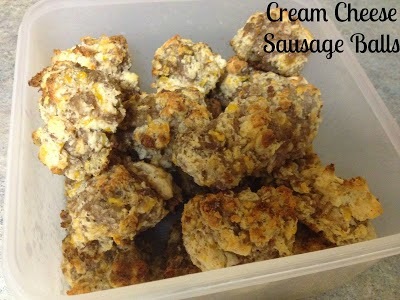 I thought this would also be a great way to challenge myself to create new recipes that would be perfect for the occasion. So, starting next Tuesday, I will be sharing my favorite tailgating foods! For now, here are some recipes I showcased last season that would be perfect for any football party! What are some of your favorite tailgating recipes? You had me at buffalo chicken tacos :) Those crescent roll jalapeno poppers look pretty amazing too! buffalo chicken dip has become a staple as a party food for us recently. Ah, this makes me want to host football parties and my college didn't even have a football team! Delicious. My mom has the most banging marinated chicken recipe.. I will have to give it to you! Okay I would like all this food now! :) Please and thank you! oh I remember these posts. and now I want cocktail weenies to eat! I make a world famous chicken salsa cream cheese dip...ok maybe not world famous...but it's a hit everywhere I go! I am all about any type of chips and dip! Take me back to the Milton days of copious amounts of eating! These look so tasty! My favorite is loaded baked potato dip with baked Lays. This makes me want to have a party so I can make all of these!! Those all look delicious! We don't usually go to games, but this would be a fun thing to do for game day parties too! Such a fantastic idea. I was just thinking of doing something similar, like a series of all tailgating stuff in general. I definitely want to try out several of these recipes. I'll be pinning them for sure!! 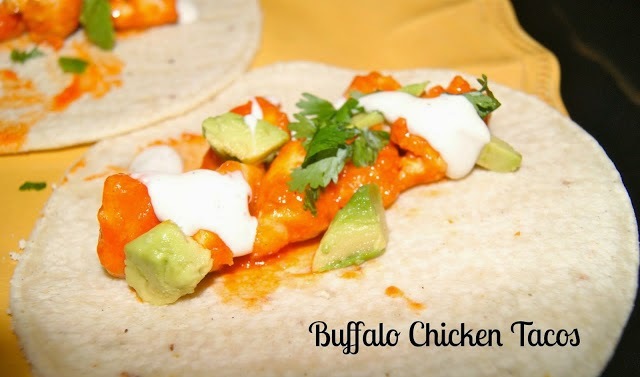 Those buffalo chicken tacos need to get in my belly NOW! I am going to have to try those pulled pork sliders. I am a sucker for anything crockpot. One of my favorite tailgating treats is pigs in a blanket-hot dog and crescent rolls. Easy peasy! Aggie Football Season is Upon Us!